Thanks to the internet, when planning your wedding (or any large event), you’re bound to come across many invitation designers. 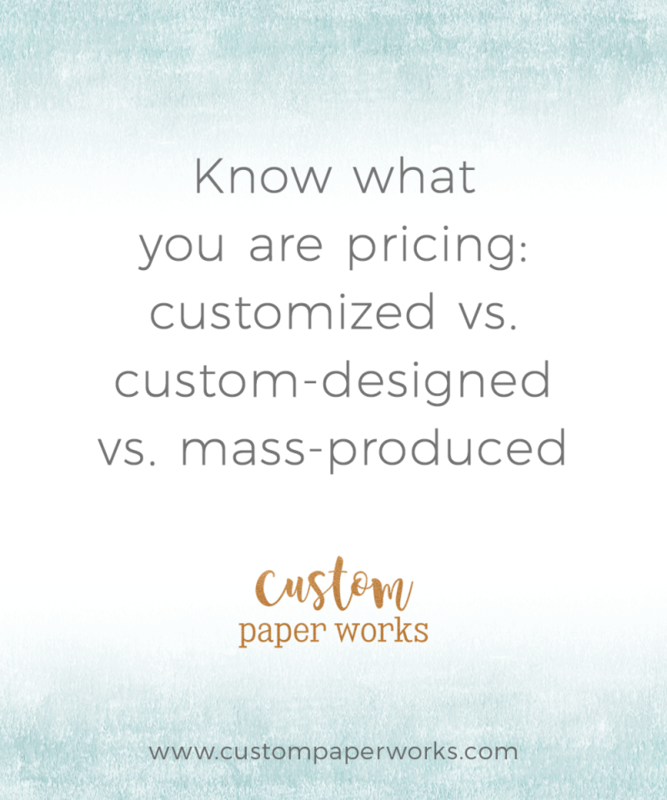 While pricing out your options, keep in mind the difference between CUSTOM and CustomIZED products. The terms are frequently used interchangeably, but they are not the same. 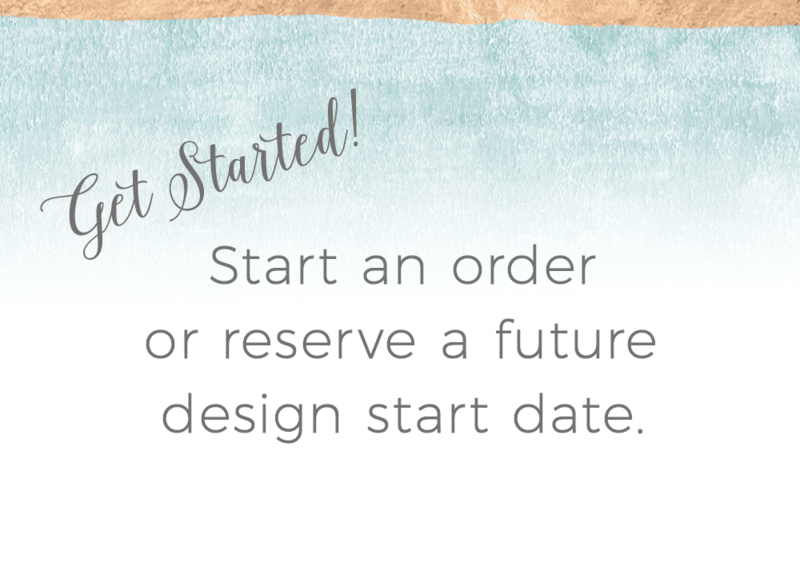 CustomIZED invitations are generally selected from pre-existing designs in a book, website or catalog and you select from a list of font styles and colors to customize an existing invitation template. The invitations are printed and shipped to you for addressing and assembly. If you’ve fallen in love with a customizable invitation that’s just perfect for your wedding, great! But if nothing is turning up to be just what you want, consider having custom invitations created. True, fully-CUSTOM invitations, which Custom Paper Works specializes in, are designed from the ground up for each and every client. Invitation format and components, paper, fonts, and designs are all hand-selected with one person in mind. You. You are involved in the design process throughout (as much or as little as you want) to be sure that you get exactly what you want. You can decide how much, if any, assembly work you wish to participate in, and any extra services you need such as addressing and custom stamps. Another very popular option floats somewhere between custom and customized. Minor changes are made to designs that were created for previous clients. Many of my passport invitations have worked out that way – with just a few changes to personalize the design however you request. 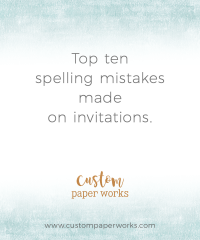 I’ve noticed lately that many large invitation companies are calling their mass-produced, customizable invitations CUSTOM simply because you are able to send them wording. A bit of a stretch if you ask me – just something to research and know what you are getting when comparing costs. 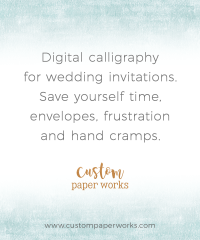 See more of our invitation tips HERE.